Can you talk faster than you can type? How many pieces of content could you produce if you could simply transcribe your ideas and watch them come to life? If you’re like most business owners, you have a ton of info in your head, and not enough time to pour it all out in a useful, logical fashion that you can then review and repurpose as needed. Writing takes too much time, typing takes too much time. You could use speech to text, but that doesn’t work for me. As far as I am concerned, I speak the queen’s English and the speech to text tools never work for me! I’ve tried apps and software and they just don’t work for me. Besides, if I see what the app is typing I start self-correcting immediately. The “speech” part never gets done! Low and behold I saw a recommendation on Facebook a while ago, and I decided to give it a try. Hallelujah, we got a winner and a MASSIVE time saver! The tool is called TEMI, and it’s an audio to text transcription service, and it is F-A-B-U-L-O-U-S. I only recommend products and services that I (or someone I personally know) actually use, and I recently tried it. I was working from a 26 minute podcast that I needed to repurpose, so I decided to give TEMI a try. I used the free trial offer, set up an account, uploaded the mp3 file and literally 6 minutes later I received the transcript in my inbox. Say what?! Submit any audio or video file. Receive a “finished” email in your inbox with a link to the transcript. Click it. Review your transcript with time stamp and speakers. Download and save or export your transcript as MS Word, PDF and more. Flip that transcript into whatever you like! The transcript breaks out the conversation by speaker, and includes time intervals. In addition, you can edit the transcript online to clean it up if you like. There are several great features, but here’s my favorite feature – $0.10 per minute of audio. 10 cents – that is not a typo! Since I always outsource my transcription needs, I am one happy lady! I just uploaded my next audio, 29 minutes, and they charged me a whopping $2.90 – and I had the transcribed file back in 5 minutes. No time to write? See how you can use TEMI for business to get more done in less time. How can TEMI save you time in your business? Bloggers – an easy way to get a draft blog post done is to speak it first. Writers, Authors and Aspiring Published Authors – similar to blogging, TEMI is an easy way to get your first book draft done fast. Speak it first. Standard Operating Procedures (SOPs) – Every business needs SOPs. But let’s face reality, how many small businesses actually have them? TEMI make sit easy for you to create your own Standard Operating Procedures. Simply speak your processes out loud, and have a working document in minutes. Add screenshots and BAM! You have a working SOP. Business Coaches and Life Coaches – transcribe a recorded call with your clients, highlight the main points, add in the next steps/homework, send it to your client as a bonus. Podcasts – if you host a podcast, you can use the transcription as show notes on your blog to accompany the audio, for people who want to read instead of listen. If you’re a guest on a podcast, you can do the same thing and post the transcription (or bullet points for brevity) as a blog on your own site, with a link to the podcast audio interview. Meeting Hosts – make sure you record all of your meetings, and you can get a transcribed document with breaks and speakers. Most meeting attendees would like notes and recaps, and TEMI will save you time in creating the draft. Virtual Assistants – TEMI works especially well for a Virtual Assistant. If your client likes to communicate ideas and content via dictation, you can use TEMI as your outsourced assistant. 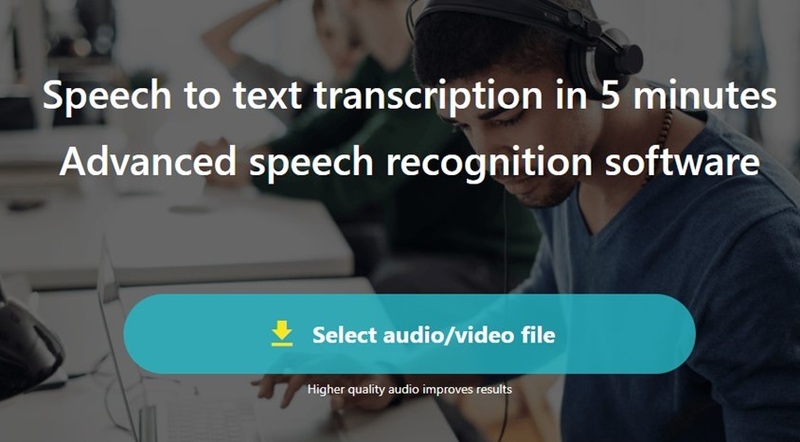 It’ll be much cheaper than you actually transcribing the dictation yourself (or using Fiverr to do so). 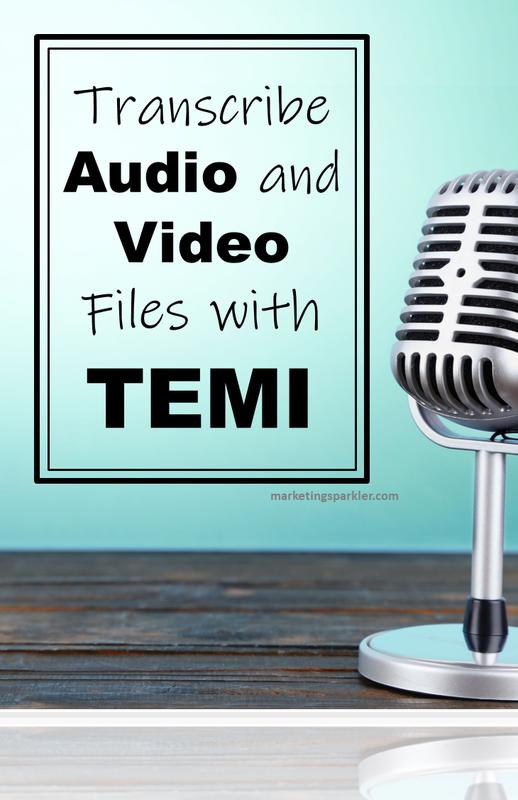 A Virtual Assistant’s dream – use TEMI to transcribe all of your calls and dictation for cheap! The uses are endless, but I wanted to give you something to start with. I am planning on doing all of the above. TEMI makes it simple and cheap. Have you used TEMI? What’s your favorite piece of content to get transcribed?